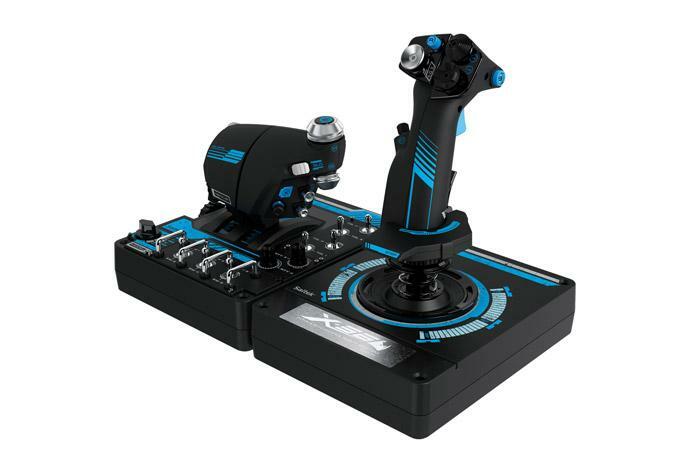 LONDON, 15 September 2016 — Logitech International today announced that it has acquired Mad Catz Interactive Inc.’s Saitek® brand and the Saitek line of flight and space simulation game controller assets for $13 million in cash. This asset acquisition is not considered material to Logitech’s quarterly or full-year financial results. Logitech have for some time been a primary player in the driving simulation controller market, but their development of flight sticks and joysticks diminished as the genre fell out of fashion in PC gaming. With its revival, spurred on by an emerging Virtual Reality game market and the importance of space sims to that ecosystem, the acquisition of Saitek by Logitech is a natural move. Saitek will be integrated into the Logitech G portfolio of products, but given the brand's reputation for excellence it's unlikely that the name will suddenly vanish.